Aviair Aviation’s founder and flight school director, Capt.Tony Halagueña, has had a stellar airline career and over 22,000 flying hours. Before starting his own flight school in the Philippines he was an airline chief pilot and Airbus 320 flight simulator instructor. 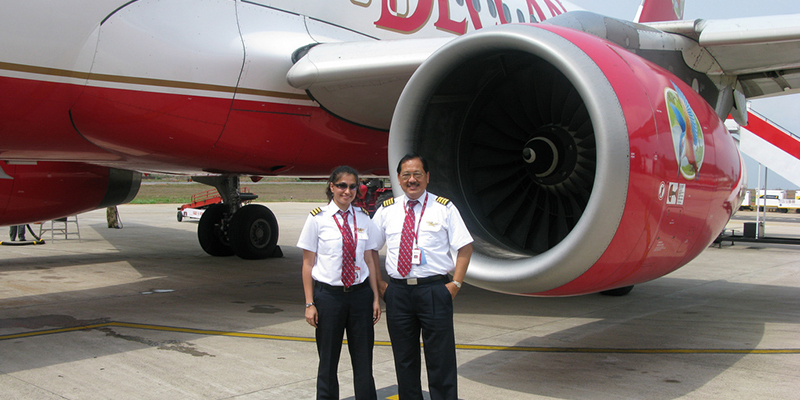 His extensive experience as a commercial airline pilot brought him to different routes in Asia, Europe, and North America working for four different airlines based in three different countries. Since marrying his wife Trixie, herself a former flight purser, he has also been part of a legacy of flight that is now three generations strong: Trixie is the daughter of World War II aviator and Philippine Airlines commercial pilot Capt. O.D. Ramos+ while the Halagueñas’ daughter Andrea is an Airbus 320 First Officer (F/O) for an Asian airline; two sons are Aviair Aviation School graduates and are currently Airbus pilot trainees. We asked Capt. Halagueña what lessons and stories he can recall from his long career in aviation. Working his way from turbo prop first officer and captain to systems engineer (on the Boeing B747-200) to first officer (Boeing B747-400), he then became an Airbus 340 and Airbus 320 captain and chief pilot. He also candidly shares his journey from flying a small turbo propeller to his stint flying jumbo jets for international airlines. Aviair Aviation is a CAAP-approved flying school/training organization in Manila, Philippines with flight training in Plaridel, Bulacan. Email Capt. 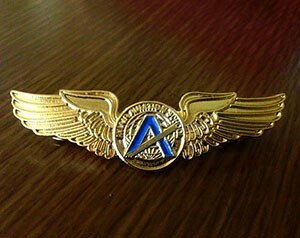 Halagueña and Team Aviair for aviation questions and flying career advice: fly(at)aviairaviation(dot)com.